The 61st Annual Grammy Awards took place on February 10, 2019. Hosted by Alicia Keys, the award night featured stellar performances by artists and was attended by renowned international music personalities. 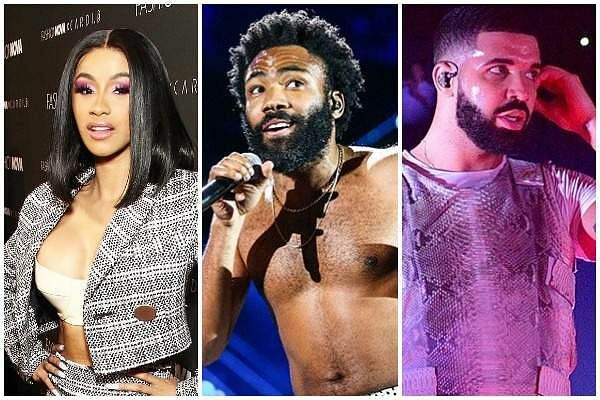 While country music sensation Kacey Musgraves took home four Grammys, including Album Of The Year for Golden Hour, Childish Gambino (Donald Glover) won both Best Song Of The Year and Best Album Of The Year for This Is America. Both Kacey Musgraves and Childish Gambino won four Grammys each.